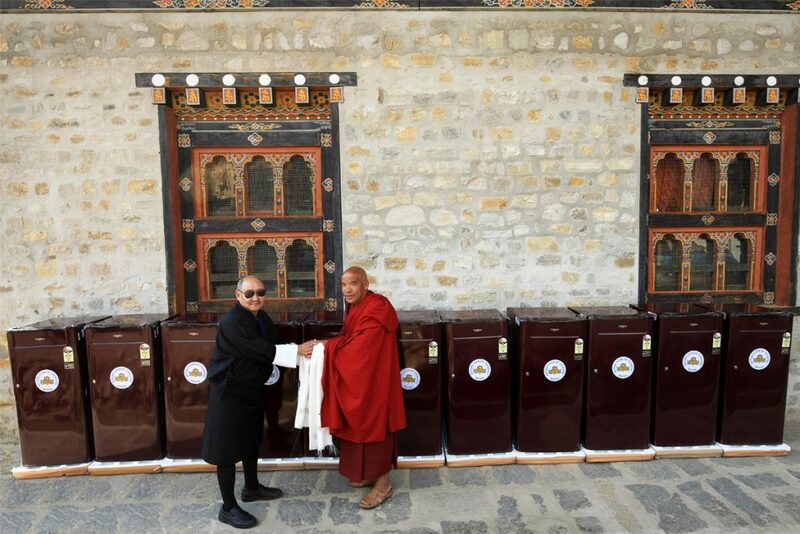 The Rotary Club’s latest humanitarian service project involved the donation of 11 units of 165L refrigerators – for installation inside the guest rooms at the Mithrub Lhakhang close to the central crematorium in Thimphu. The refrigerators are for the use of occupants of the guest rooms who will spend over 21 days in these rooms – doing the last rites for their deceased relatives . 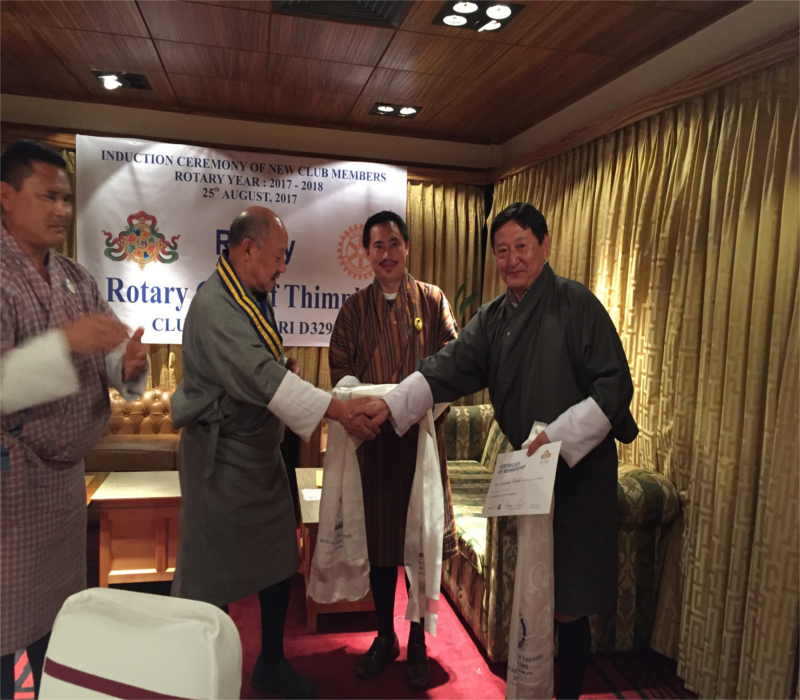 The Rotary International is now accepting Rotary Peace Fellowship Applications ..
Acupuncture Treatment Project for Migraine treatment – by an Acupuncturist .. 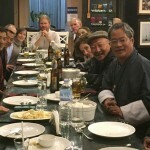 The Migraine Treatment Clinic of the Rotary Club of Thimphu ..
An enormous Humanitarian project by Rotary Club of Thimphu: Ketokha ..
Rotary Club of Thimphu once again proudly updates an enormous ..
Members of the InterPlast Australia hosted a dinner for the .. 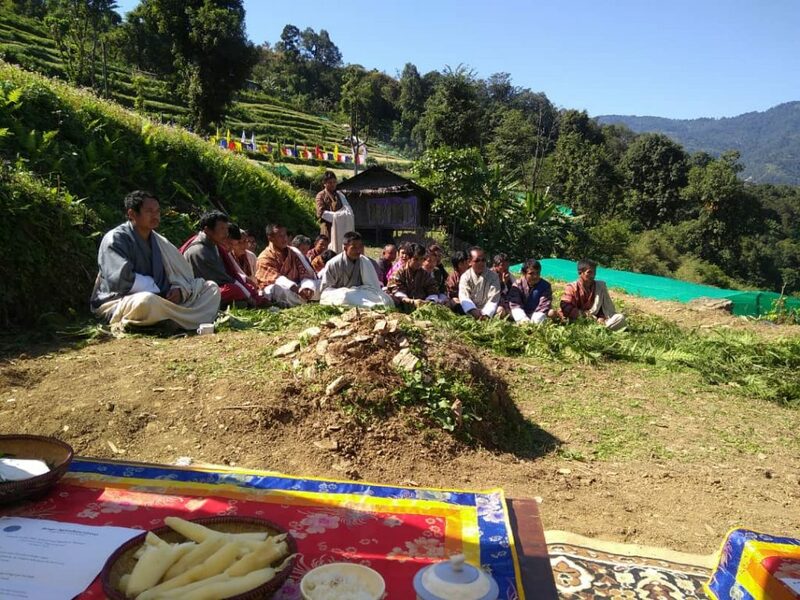 BAG( Bongo Agriculture Group)100% organic farming – Developing Rural ..
Rotary Club of Thimphu in collaboration with Rotary Club ..
Around 15 tourists from the United States of America will ..